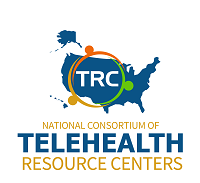 SETRC is staffed by a team of telehealth experts whose extensive experience allows us to administer various services and resources to both developing and established telehealth programs in the southeastern United States. Our staff has a strong commitment to serving the many constituents of our region. 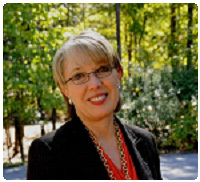 Rena Brewer, RN, MA, is the Principle Investigator for the Southeastern Telehealth Resource Center (SETRC) and served as its Director between 2010 & 2015. Rena currently serves as the Chief Executive Officer of Global Partnership for Telehealth, Inc. (GPT), a charitable nonprofit corporation that is the umbrella organization for several entities to include the Georgia Partnership for Telehealth, Inc. GPT is dedicated to promoting improvements in healthcare by assisting in the establishment and on-going network support of telehealth programs. 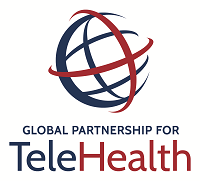 GPT’s robust telehealth network has over 650 end points of providers and receivers of clinical services in 10 US states and 4 international countries. 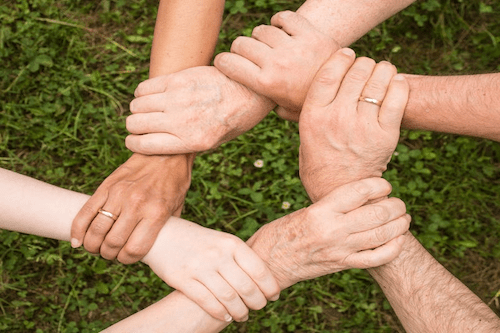 State-side partners include rural & urban health systems, healthcare providers, skilled nursing facilities, schools, jails, and a variety of clinics. Lloyd received his Associates Degree in Computer Science from Columbus State University 1998. He immediately began his IT career working with TSYS of Columbus, GA where he worked as a mainframe programmer. He worked a number of years with Columbus Regional as a System’s Analyst before entering into full time ministry where he served in pastoral leadership for nearly fourteen years before joining the GPT team in August of 2010 as the BTOP Project Director. He completed his BS degree in Interdisciplinary Studies from Liberty University in 2009. 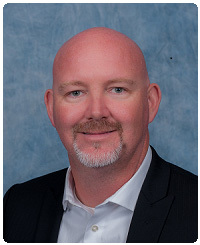 Lloyd not only brings a sound knowledge of IT solutions, but also brings strong leadership and communication skills as the Director of the Southeastern Telehealth Resource Center.